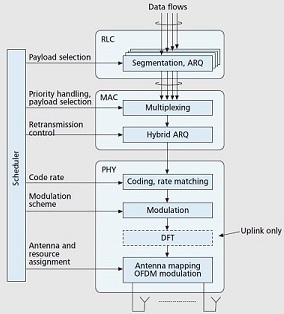 LTE protcol stack whitepaper covers the downlink and uplink protocol layers. PDCP, RLC, MAC and PHY layers are covered. Categories: telecom | Tags: 3gpp, lte, mac, pdcp, phy, protcol, rlc | Permalink. 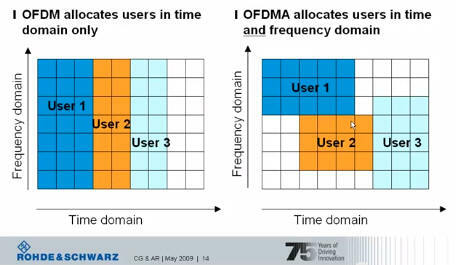 The Radio Link Control Layer in LTE provides a reliable message service over the unreliable radio link. Categories: telecom | Tags: 3gpp, lte, rlc | Permalink.